Does your child snore, or sometimes grind their teeth? If so, it is important that you understand that this is not normal. 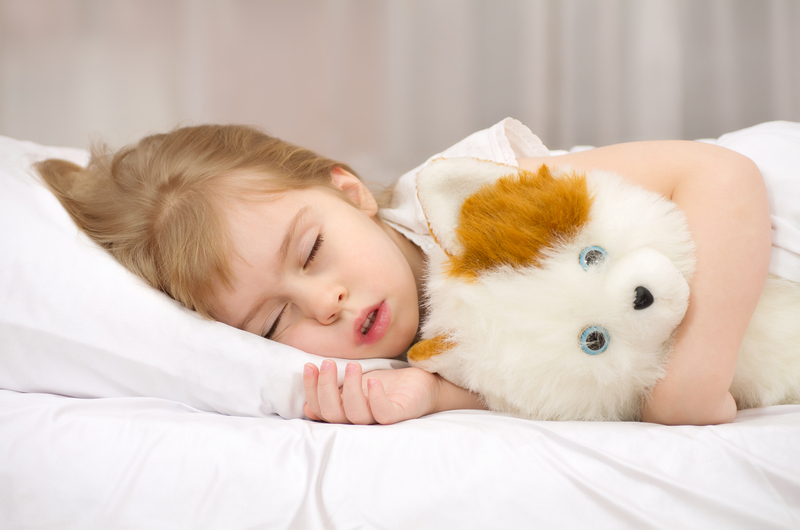 A child who snores is giving you a message – that he or she may suffer from Obstructive Sleep Apnea (OSA). If your child does, he or she may also show signs of exhaustion, lack of attention at school and other problems that are life-altering. Fortunately, OSA is something Dr Suh and the team at Hudson Sleep & TMJ Center can help your child overcome. Rates of OSA are two to four times higher after the age of 50. However, OSA does occur in children – even toddlers. OSA can cause a child to feel exhausted in the morning and irritated throughout the day. It is often misdiagnosed as ADD or ADHD, when it is actually sleep deprivation. Signs and symptoms in children include: weight loss or poor weight gain; mouth breathing; enlarged tonsils and adenoids; problems sleeping and restless sleep; excessive daytime sleepiness; daytime cognitive and behavior problems. If your child exhibits these symptoms, it would be beneficial to schedule a consultation with Dr. Suh.